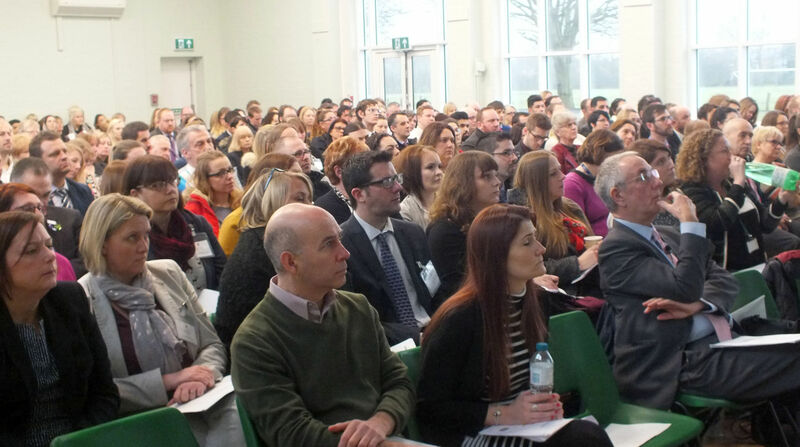 Chichester High School was proud to host a Joint Professional Training Day on the 30th of January. We were joined by four TKAT schools, Havant Academy, Bridgemary School, The Academy Selsey and Milton-Cross Academy. 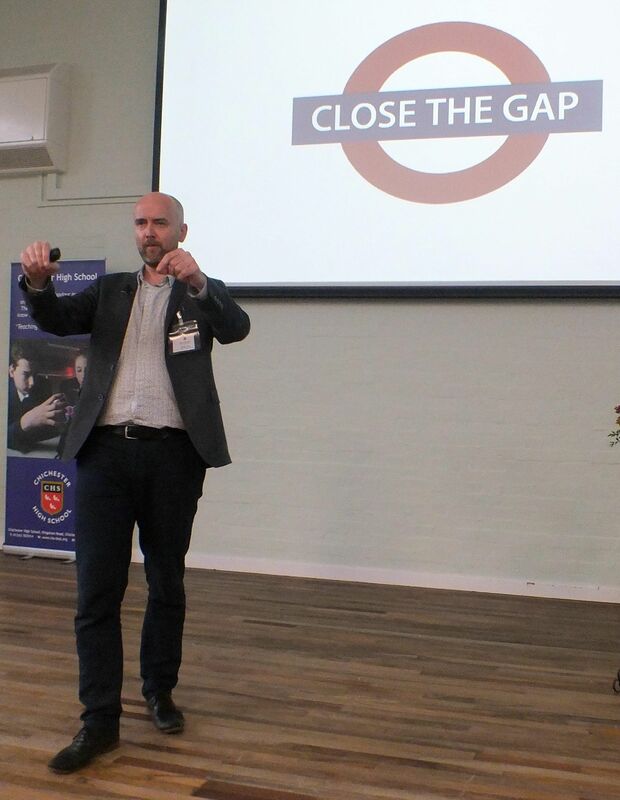 There were three hundred and twenty teachers and support staff attending this exciting day and the theme was ‘Closing the Gap Through Knowledge and Understanding’. We are fortunate enough to have booked Professor Guy Claxton (originator of Building Learning) as our key note speaker. All five schools contributed to the event with workshops in the morning and department network meetings in the afternoon. The day closed by Mr. James Mannion, a leading expert in Action Research. 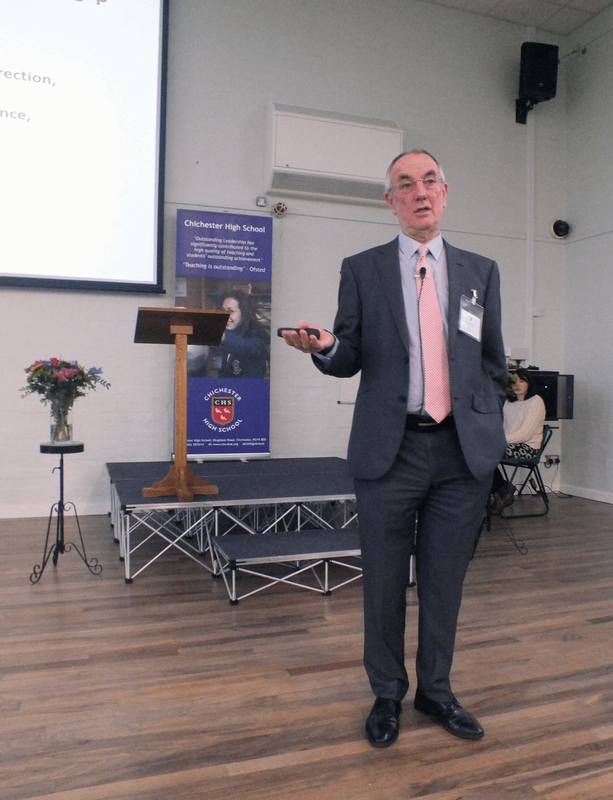 CHS – Attitudes to learning with a focus on hard to reach students. There were 15 groups of 20 teachers in the morning with six facilitators from each school. During the Network Subject Meetings, facilitators will chaired a group of subject teachers with the theme ‘Closing the Gap through Knowledge and Understanding’. Facilitators presented with a focus on strategies and pedagogy which specifically supports cohorts of students such as SEN/D and PP. Here is the write up of the day.